Hunters, Antietam 1862, and Jesus Chrystler will play the Empty Bottle on January 22nd. Tickets are on sale now. Two days earlier, Hunters will play the Riv with The Kills. Fujiya & Miyagi will play Lincoln Hall on January 25th. Tickets go on sale tomorrow (11/18), at noon CST. Kathleen Edwards and Hannah Georgas will play Lincoln Hall on January 26th. Tickets go on sale this Saturday (11/19), at 10AM CST. 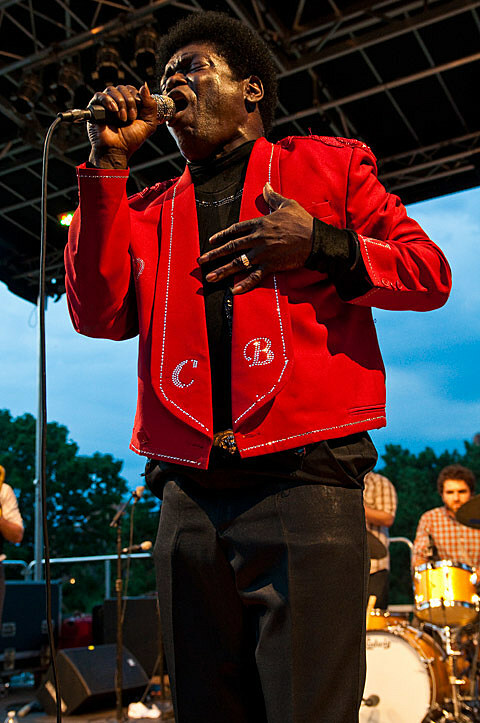 Charles Bradley & His Extraordinaires will play Metro on February 18th. Young The Giant and Walk The Moon will play Metro on February 23rd. G. Love and Special Sauce will play Metro on March 17th. The Naked and Famous will play the Vic on April 15th.